Hot Toys The Avengers 2 Age Of Ultron ...Ultron Tease! 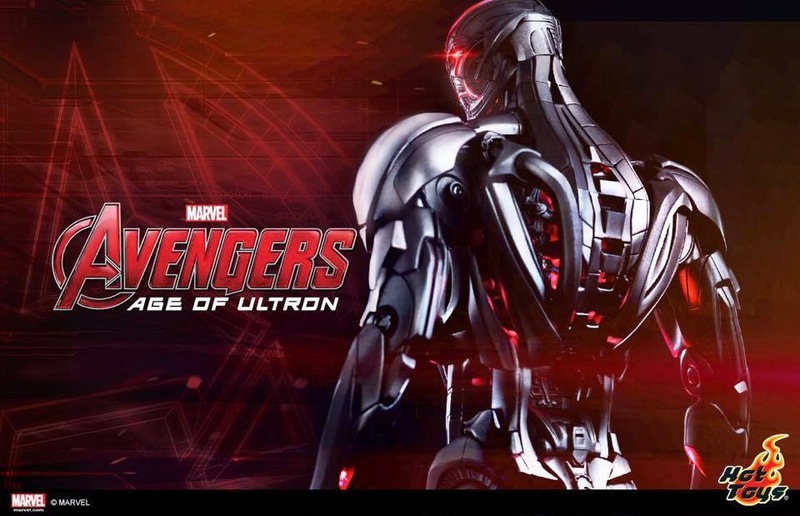 Hot Toys FB page teases Ultron figure from Avengers 2 Age of Ultron! 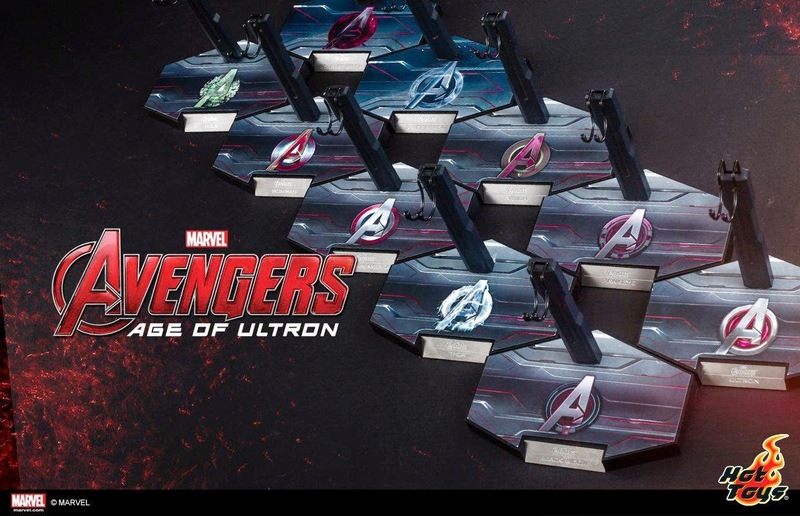 In addition they also added a picture of all the Avengers 2 display stands. Ultron display stand is the top far right. No release date yet but can expect more pictures and hopefully preorders up before the big movie releasing this summer!